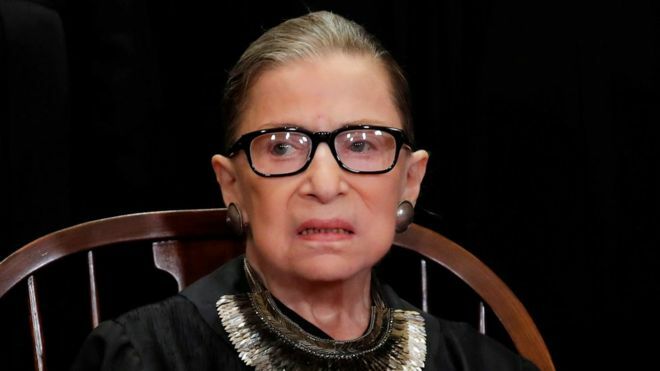 People are offering their ribs to Supreme Court Justice Ruth Bader Ginsburg after she fell and fractured three in her office on Wednesday. When news of her fractures broke, people on social media wished Ginsburg a quick recovery — and some even offered up their own ribs. Others said Ginsberg needed to be \"protected at all costs.\"